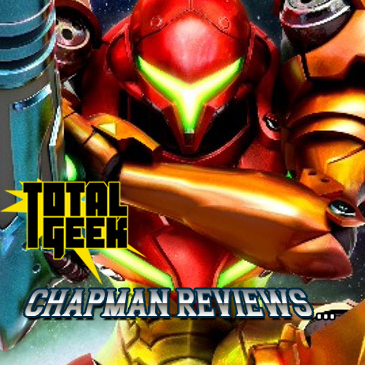 Hard to believe it’s been 13 years since Samus Aran’s last 2D side-scrolling adventure. When Metroid: Zero Mission was released in 2004, it brought the original NES classic a more modern aesthetic by lengthening the story and adding new elements into the game. This newest entry, Metroid: Samus Returns brings a similar treatment to 1991’s Metroid II: Return of Samus that originally debuted on the Game Boy. Outside of a full-color upgrade to this entry, does it bring anything further to the remake? After the events of the original Metroid, the Galactic Federation sends bounty hunter Samus Aran to the Metroid homeworld of planet SR388 with the sole purpose of wiping out the entire species. The series again pays homage to the Alien series of films, sending its female protagonist to the creature’s homeworld with the intent of destroying every last one of them, including their queen. The story of Samus Returns also highlights that the familiar jellyfish form of the Metroid is only the first phase of a complex and increasingly dangerous evolutionary preogression. 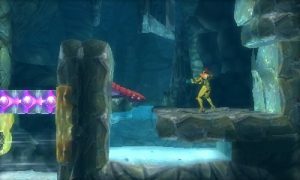 That aside, this is Metroid refined: A classic, solitary adventure that takes Samus deep into the heart of a ominous and hostile planet to achieve a singular goal. Gone are the monochromatic backgrounds and cramped visual perspectives of the original Game Boy title. 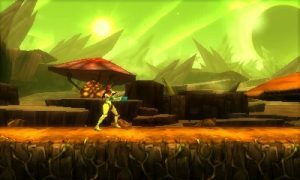 Samus Returns highlights a variety of creatures and cavern types. Some haunting in their isolation, while others burn with magma and fury. 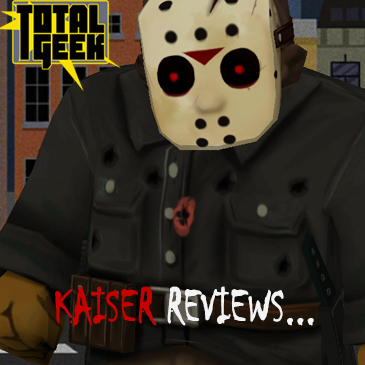 As a pleasant touch for a 3DS title, the 3D visual add a pleasant depth to the surroundings. 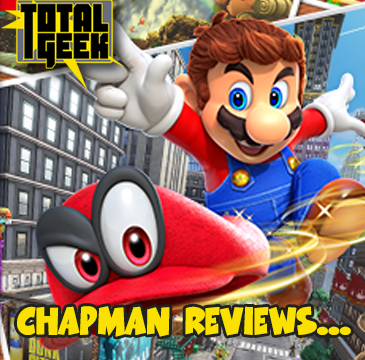 As the 3DS continues its life cycle, surprisingly less and less games make use of this excellent feature. I’m glad to see developer MercurySteam really make the game shine with the feature. 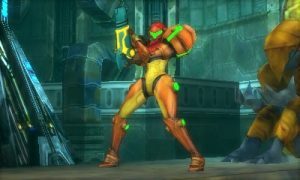 As Samus hunts down the 40 rogue Metroids, she gains new abilities and powers. Some are familiar, such as the Morph Ball and Space Jump. Others, such as the Spider Ball, debuted in the original Metroid II. 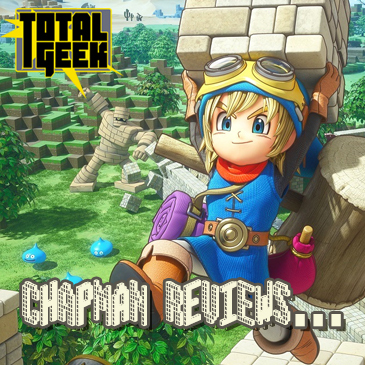 For this 3DS version, even more new powers come into play, such as Aeion abilities, which are powerful, and give Samus a much needed chance of survival, as enemies are far more vicious in this update. As a personal aside, I was pleased to discover that my unpracticed bomb jumping skills are as good as they’ve always been. Enemies are no longer content to simply pace back and forth. 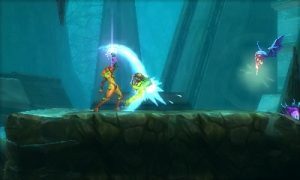 Almost all attack on sight, in which Samus can initiate a melee move to stun them and focus fire exclusively on the enemy. This is a useful feature as enemies can take a significant amount of damage, and can overwhelm Samus quickly. The last new feature is Amiibo support, which include a new Metroid II style Samus figure, as well as the Baby Metroid. In addition, the Samus Aran and Zero Suite Samus Amiibo from the Super Smash Bros. series also give reserve energy and ammunition. While some have complained about the “locked” features behind these figurines, the new Metroid Amiibo are great collector pieces. The body of the Metroid Amiibo is even “squishy”, which is a neat little feature. For a Metroid fan, they are worth adding to your collection…. If you can find them before scalpers do. From graphics, to music, to play control, Metroid: Samus Returns is about as classic Metroid as it gets. Nintendo remains strange in its support for this series by either going all in, or nothing at all for years. But when it does, players benefit well from the recent offerings. Regardless, I’m glad to see that the 3DS got its true Metroid update for the system. 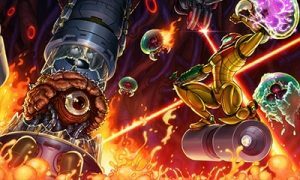 Even if it’s a remake, there are enough new features to make it feel like a fresh and fun experience, while directly driving the series’ future events of both Super Metroid and Metroid Fusion.